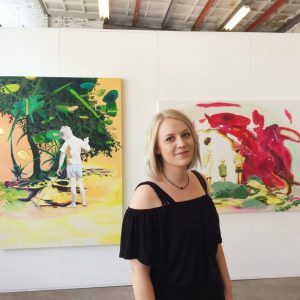 Winner of the Hart Nibbrig Art Award 2019 is Helena Hoogenraad. Winning the Hart Nibbrig Studio Award includes working and living in the original Studio Hart Nibbrig includes free of rent and for a longer period of time. The Hut is located at Schapendrift 75 in Blaricum.